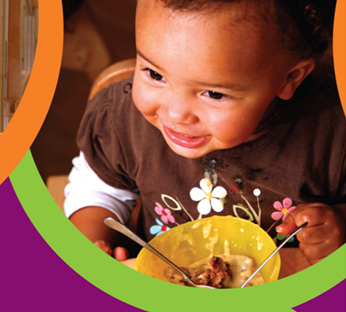 This section provides information and guidance for parents and carers on the free early learning places for 2 year olds, also known as 2 year old funding or free early education. 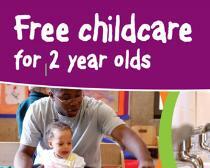 To apply for a free early education place for your child please visit http://parentportal.redbridge.gov.uk. For further information please view our additional guidance, 'Free early learning places for 2 year olds'. Please note that 2 Year Old Funding Parent Portal is currently unavailable due to technical issues (updated 14 February 2019). We apologise in advance for any inconvenience caused. 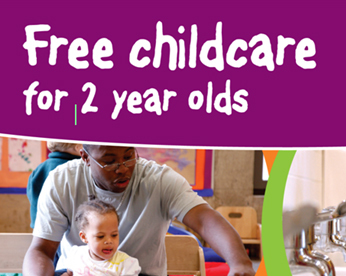 For a list of early years and childcare settings that are offering free early learning places for 2 year olds please click on the green 'View all services' button.